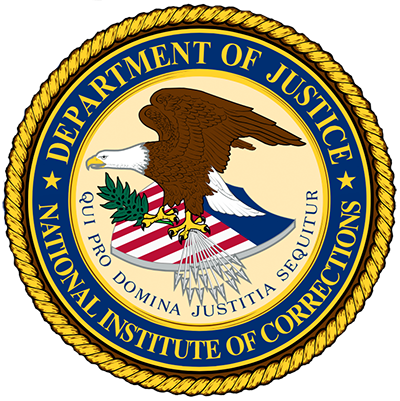 "The purpose of this policy and procedure is to establish guidelines for the management information systems that are used throughout the Wyoming Department of Corrections (WDOC) for the storage, retrieval, dissemination and use of regular reports of inmate/offender information, including evaluation and research. This policy shall provide for the uniform collecting, recording, organizing and processing of data developed for management information purposes" (p. 1). Procedures cover: primary Wyoming Department of Corrections' information systems—Wyoming Criminal Information System (WCIS) and WDOC Monitor; systems training; information sharing; performance evaluation data; operational terms; evaluation of information systems; and security of data and hardware.